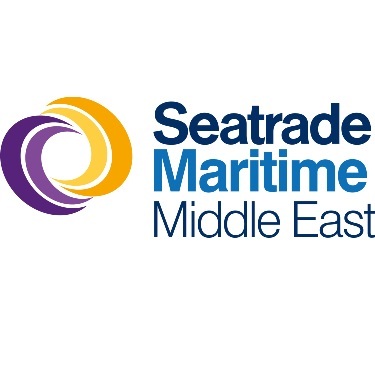 ICE will for the fifth time be present at the upcoming Seatrade Maritime Middle East (SMME) trade show in Dubai – a leading regional event for the maritime industry. ICE will this year share a stand with Aitken Marine International, a Dubai-based project management company with which ICE has a cooperation for laser scanning and retrofit design services. ICE has been engaged in several projects in the UAE, including design of several FPSO conversions, wind turbine installation vessels and jack-up drilling rigs. Its most recent project was commissioning assistance on a FPSO at Drydocks World Dubai, earlier this year. We cordially invite all interested parties to visit ICE in Hall N32 during October 29 – 31, 2018.